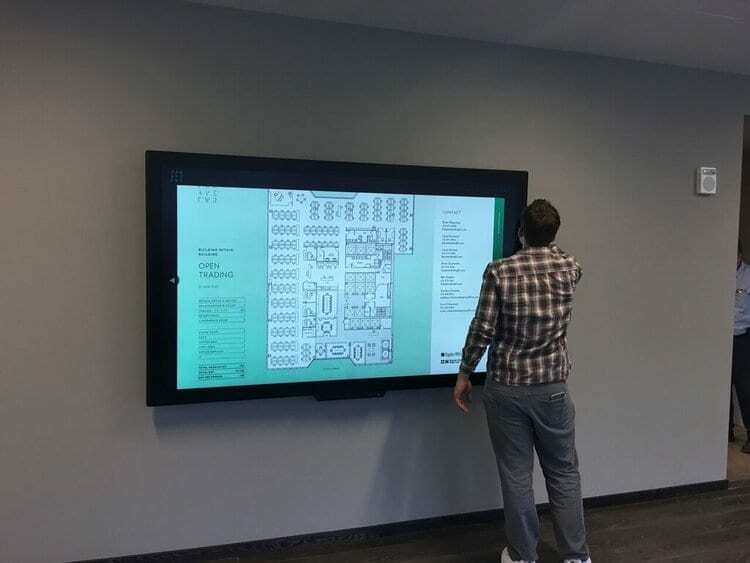 MetroClick worked in collaboration with Floored to create an interactive floor plan generator at the Equity Office Park Avenue Tower. 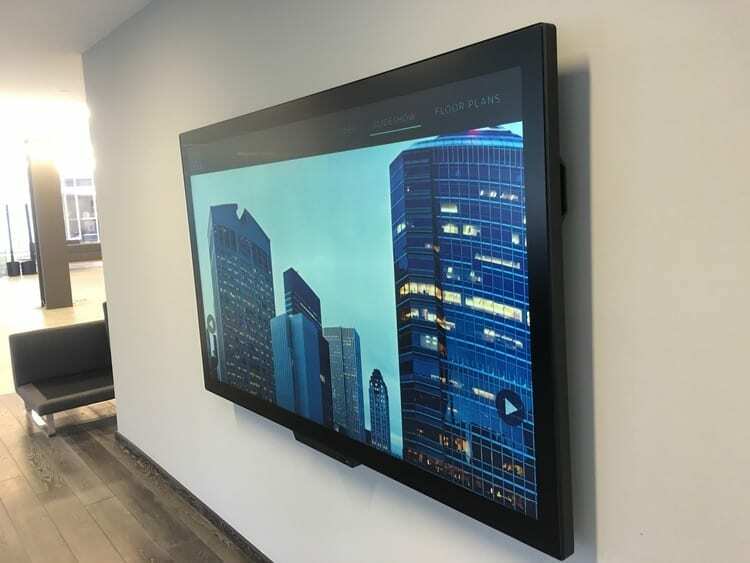 Through our multitouch, optically bonded 84″ kiosk system, potential buyers can create a completely unique 3D floor plans on the spot using the proprietary floored software. This MetroClick system not only allows users to generate 3d floor plan models, but view a live slide show of building features and watch the latest video rendered footage of the future of the building.